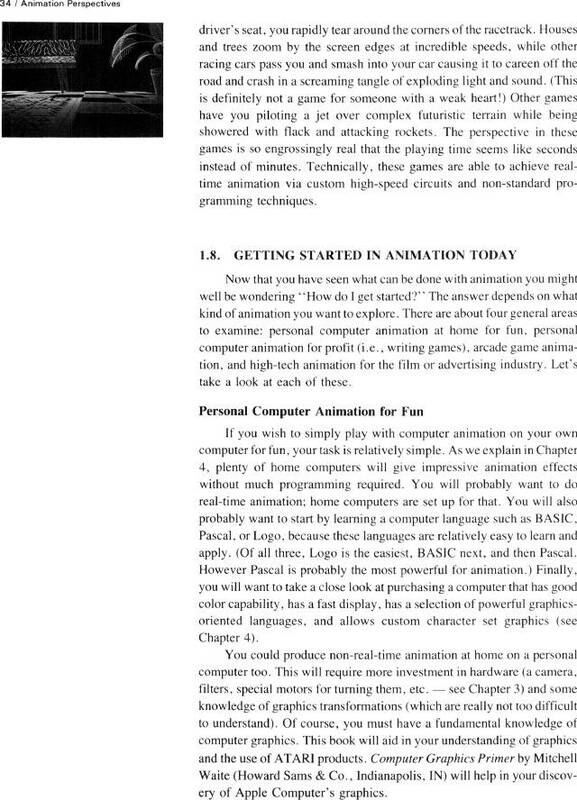 Computer Animation Primer: SECTION 1.8: Getting Started in Animation Today. Personal Computer Aniamtion for Fun. Real-time animation. BASIC. Logo. Pascal. Computer Graphics Primer by Mitchell Waite for Apple Computers.